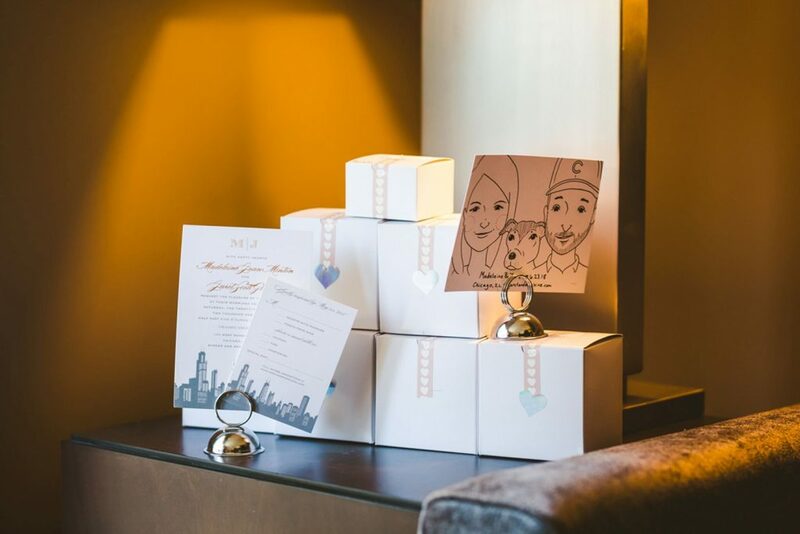 From the customized cake topper and the personalized napkins, to the color, scent and style of each flower, you have undoubtedly spent countless hours putting tons of thought and effort into planning each and every specific detail of your wedding. While you’ll always remember the day you say “I do,” after the reception ends, the cake has been eaten and the flowers are wilted, you will only have your memories, and of course, your partner, to recount this day. 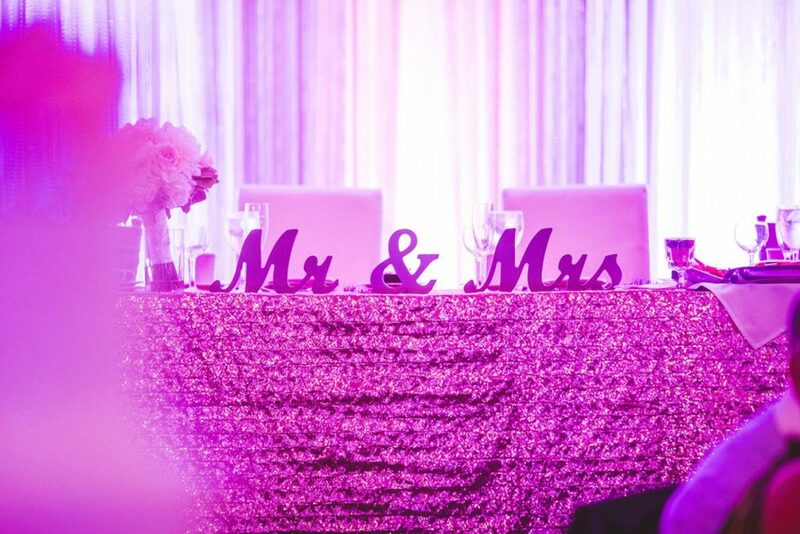 Unless, that is, you hire an outstanding professional Chicago wedding decoration photographer like the one at Lake Shore Photography and Video to capture every minute detail of your special day and preserve this moment for a lifetime. As you can imagine, most wedding photographs tend to me of people; the bride, groom, family members, bridal parties, and their guests. People, after all, are the main reason everyone comes together to celebrate such a special day, and usually what people want to see when they look through your wedding photo albums. 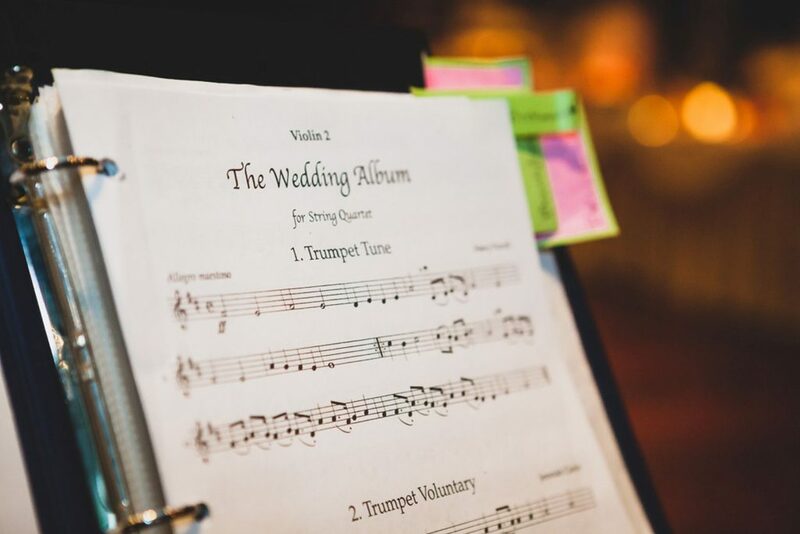 When it comes to weddings, however, there is so much more behind-the-scenes that only the bride and the people who planned the wedding truly notice. 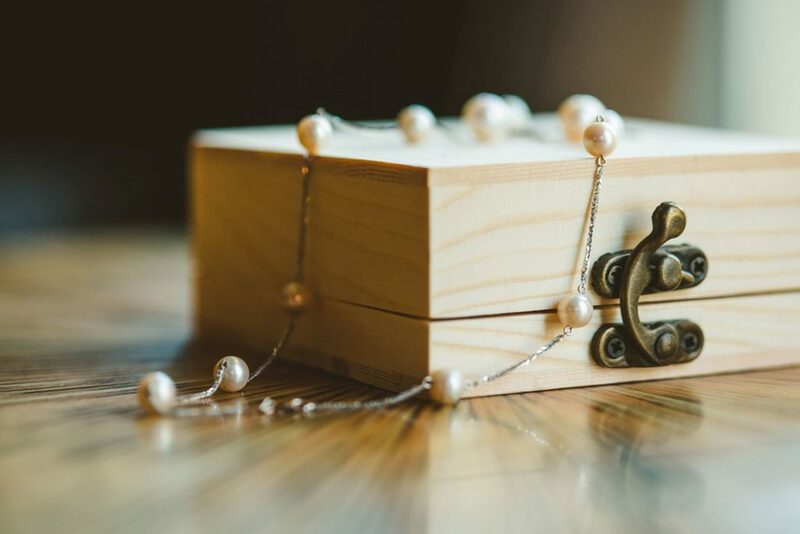 Weddings are often packed with tons of visual details, and so much time is spent preparing to make this day as memorable and beautiful as possible that it would truly be a shame to not capture and save some of these details for you to cherish in the future. 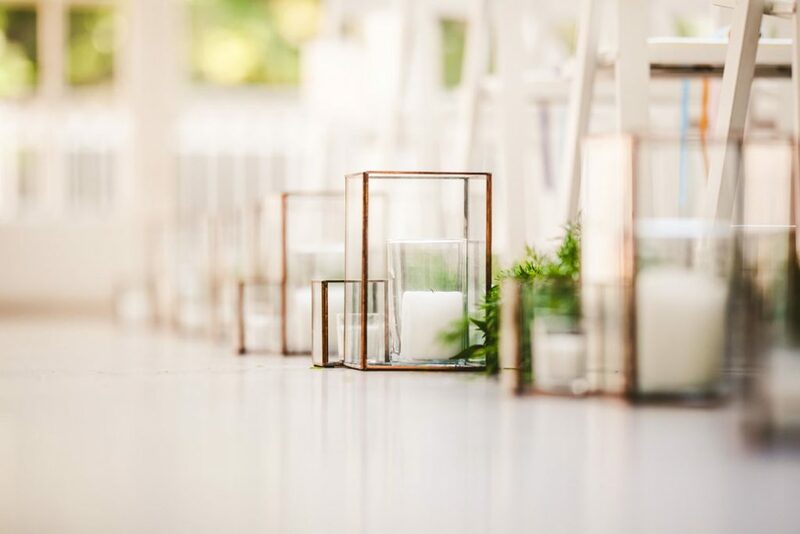 Our Chicago wedding decoration photographer believes that the best way to preserve these memories and decoration is to make these details the main focus of some photographs, even if it means taking pictures without people in the shots entirely. When it comes to having a successful wedding photography session, competent time management is key. 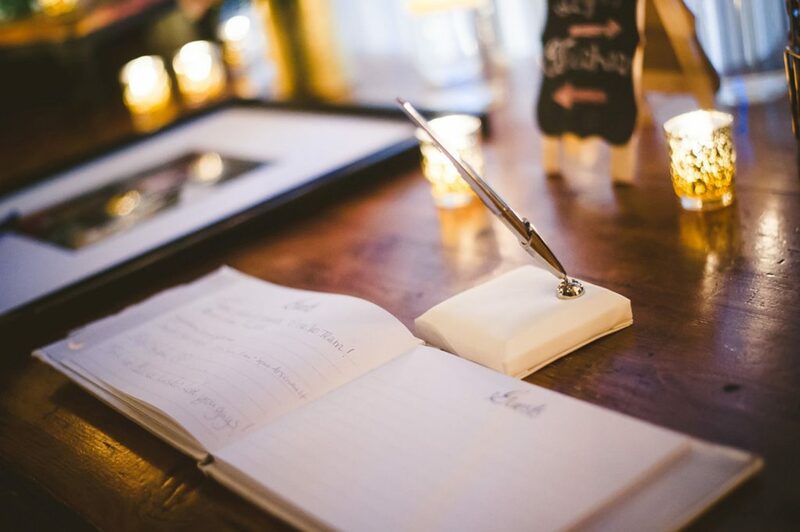 It can be quite challenging to capture all of the required elements throughout a jam-packed wedding schedule. 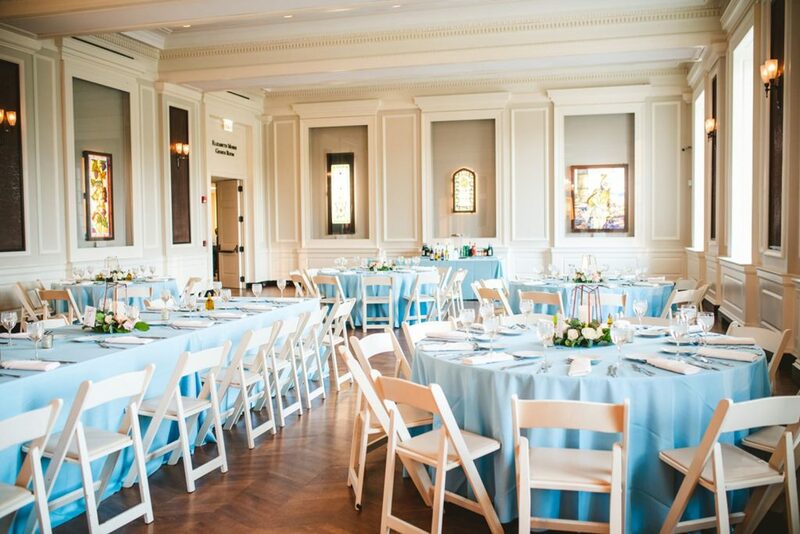 This is why our Chicago wedding decoration photographer always arrives early to your big day. We do this because it gives us the chance to scout out the venue beforehand and determine which equipment and lightning will need to be used for what times throughout the day. 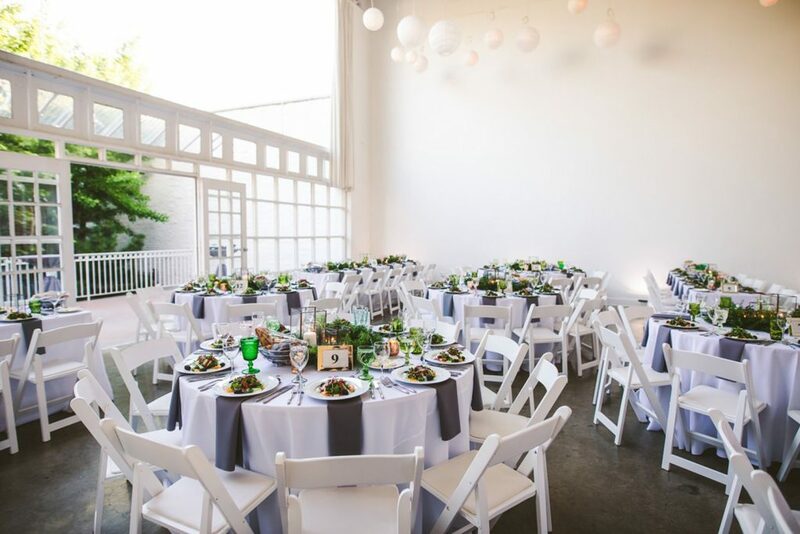 Other than this, however, it gives us the opportunity to take our time shooting pictures of the venue itself, the rings, dress, shoes, jewelry, flower arrangements, centerpieces, any tea lights, and much more before the guests arrive. 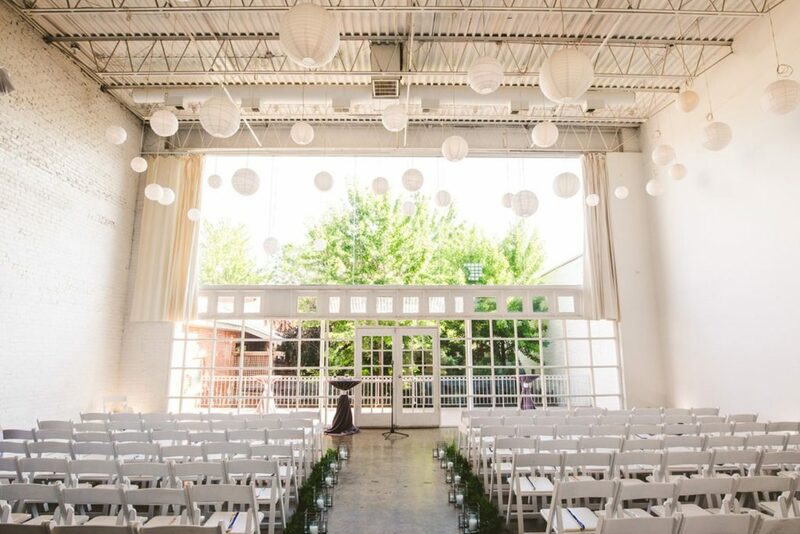 THE VENUE — A huge part of wedding planning is choosing where to actually tie the knot! You and your soon-to-be-spouse definitely spent a lot of time talking about this one, from expenses to meaningful location, it’s important to be sure that you always remember where and why you chose the place you did. If this location was where you had always dreamed of getting married, and we hope it is, we want to make sure that you get beautiful photos reminding you of your dream coming true. THE CAKE — After sharing your first bite as a newly-wed couple, you’ll often be surprised at how quickly this delectable and yummy part of your wedding goes by. If it wasn’t all eaten at the reception, like most foods, your cake will surely go bad within a few days. More importantly, though, so much thought goes into personalized wedding cakes, like what flavor cake and frosting you want, how many layers, and what kind, if any, cake topper you would like. Making so many decisions can take a lot out of you and it seems silly to spend so much time on something only for it to disappear within minutes. A wedding decor photographer like ours will make sure to take memorable photos of this dessert to ensure it won’t be forgotten, even as it crumbles away. Also, wedding cakes are typically visually beautiful and often reflect your personalities as a couple! Your wedding cake is definitely an essential element of your big day that our wedding decoration photographer makes certain not to miss. 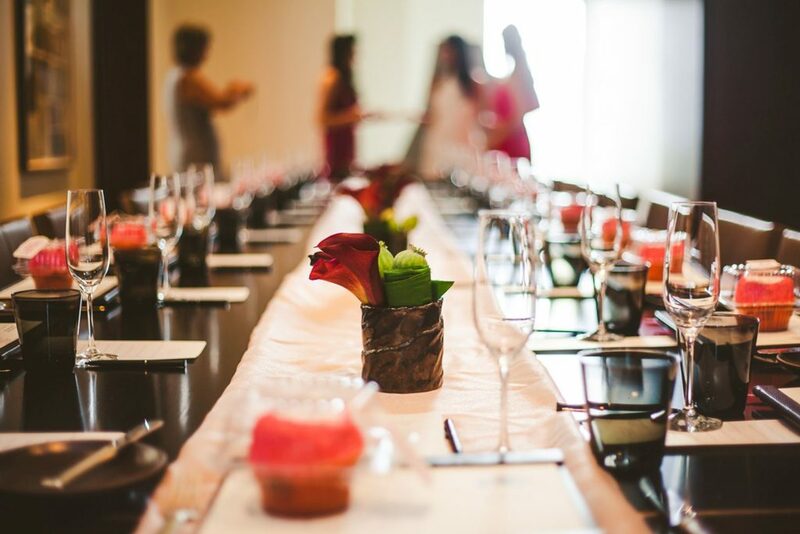 THE FLOWERS — Flower arrangements are arguably one of the most important aspects of any wedding decor. They are some of the most expensive details of your decorations and can be one of the more time-consuming preparations you will make. 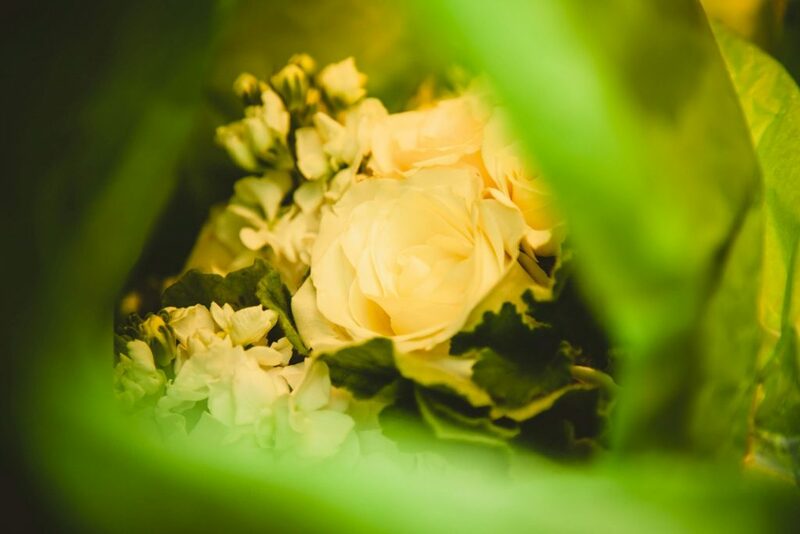 Shooting photos of your wedding’s flower arrangements will not only help you remember the color scheme and overall theme and style of your special day but also can help brighten up almost any photo, or more importantly, your wedding photo album. 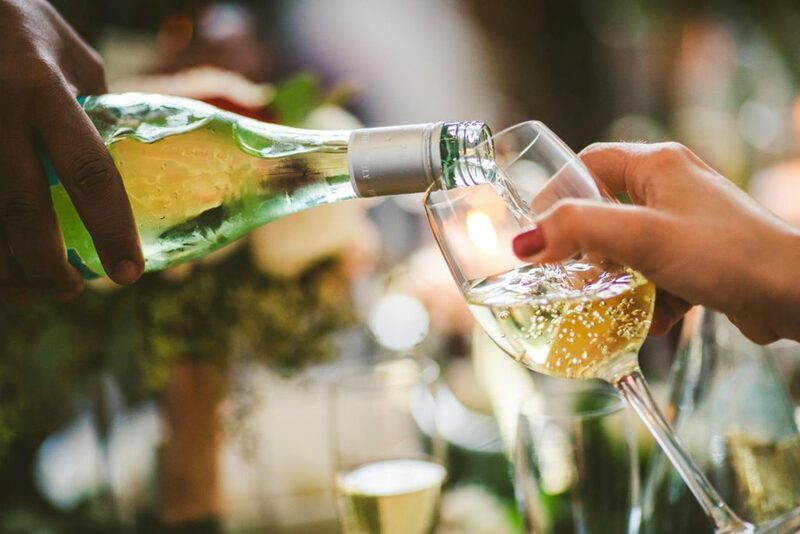 WEDDING ATTIRE — While drinking champagne while trying on dresses as your mom/best friends/whoever cries at your beauty can be a lot of fun, you’ll be amazed, if you haven’t already, to discover how much time goes into buying the outfits for your wedding. 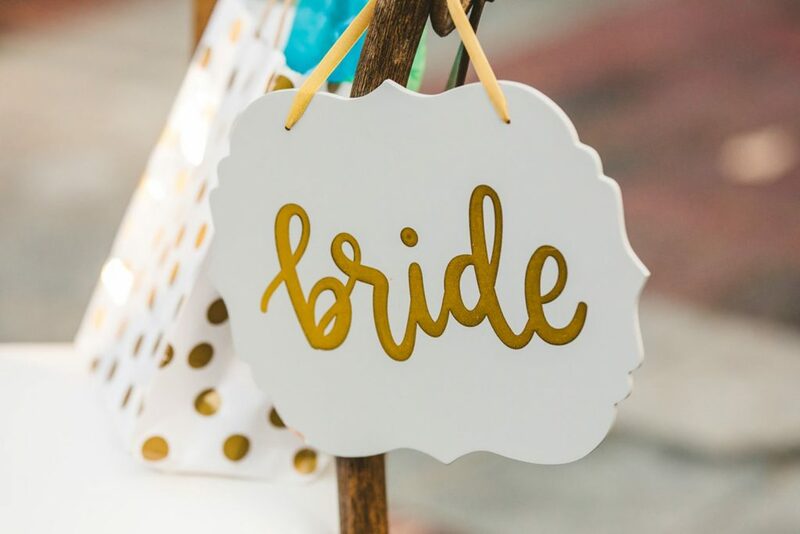 Not only are their various fitting appointments to make alterations, but you also have to find the right shoes, accessories, jewelry, hair style, make up, veil, tux, cufflinks, tie, and much more, to match! An experienced wedding decoration photographer knows the importance of capturing the way your hand lay on the ruffles of your gown, the daintiness of your shoes’ off-white color before they trail under the bride’s dress, and the fine patterns in the fabric of the groom’s suit. We also know just how to make you look even better, if that’s possible, choosing the lighting that best fits you, your partner, your venue and lighting conditions of your location. 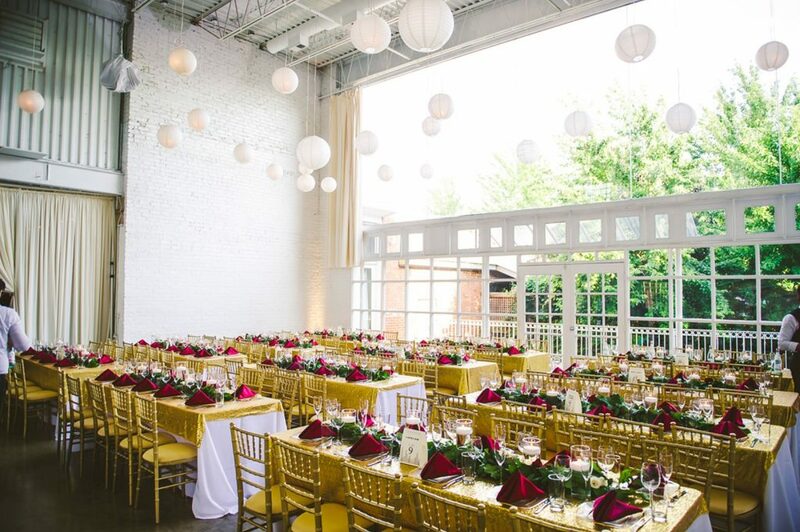 THE DECORATIONS — We’ve learned that one of the best times to take photos of the venue, location, and every unique detail of a wedding is during the meal. 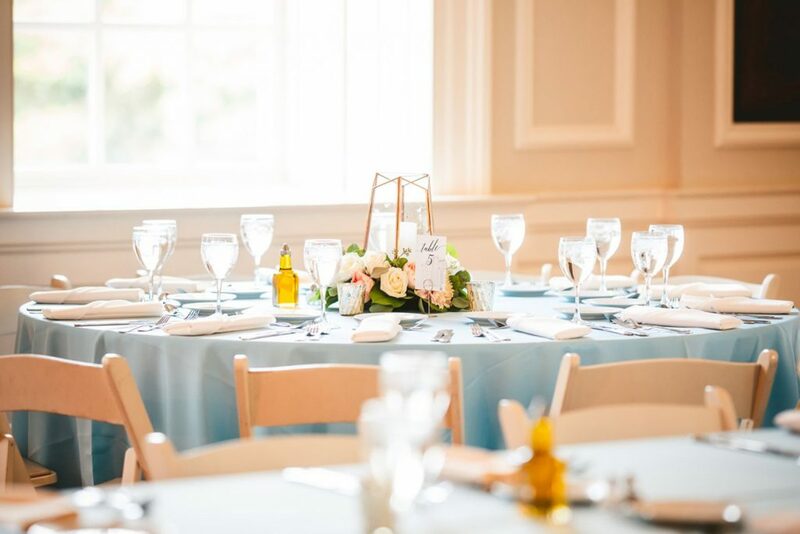 Since most people usually prefer not to be photographed while eating, our wedding decor photographer uses this opportunity to walk around grabbing some shots of the finer details of your wedding. 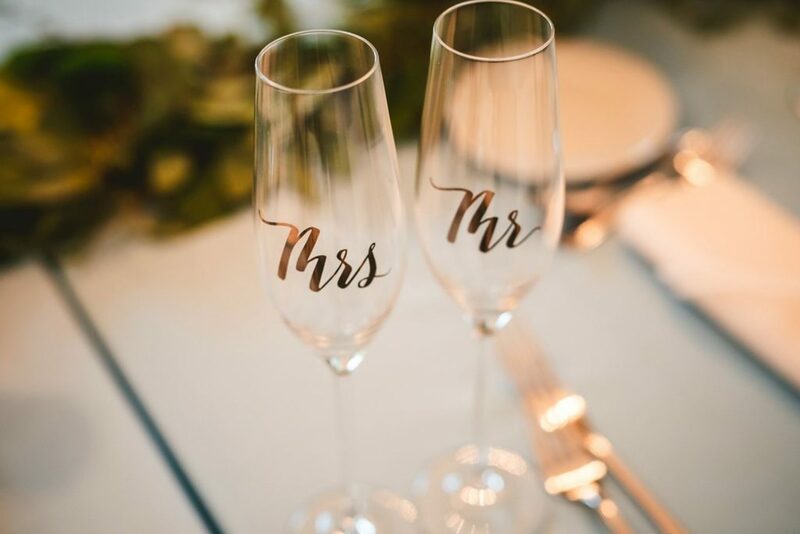 A lot of the time, people tend to include handmade items or details in their wedding decorations, and this is a great way to help showcase the couple’s personalities and personalize their wedding photos. Our wedding decor photographer has taken thousands of pictures of things like the chairs all lined up before the ceremony or any guests arrive, the warm candles lining the guests’ seating arrangement place cards, unique and alternative guest books, and even hand-crafted wedding cards. 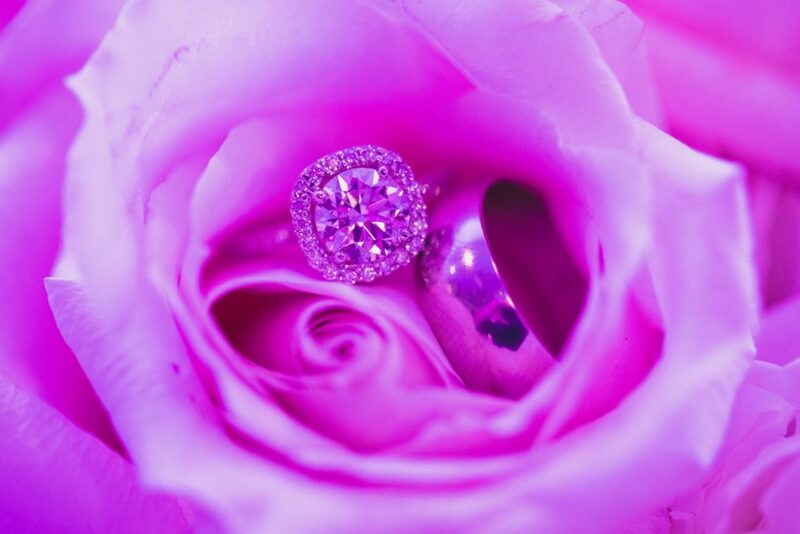 Each item of a wedding is an essential part that tells the whole story. You wouldn’t tell a story without a climax, so why would we tell the story of your wedding day without capturing every small, but important, aspect? Choosing a wedding photographer is just another decision you have to make in the overwhelming process of wedding prep. We make it easy. 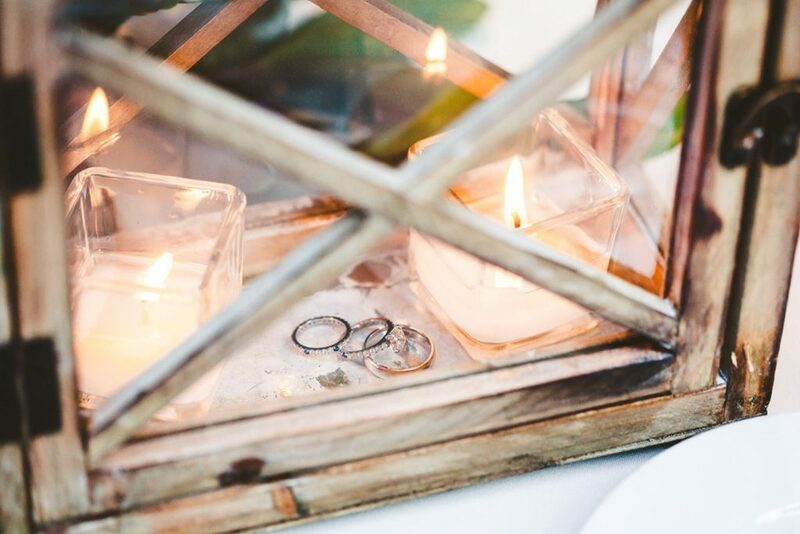 At Lake Shore Photography and Video, our wedding decor photographer accurately captures your wedding day by not missing even the tiniest detail, and aesthetically sets the foundation of the memories behind your big day for years to come. 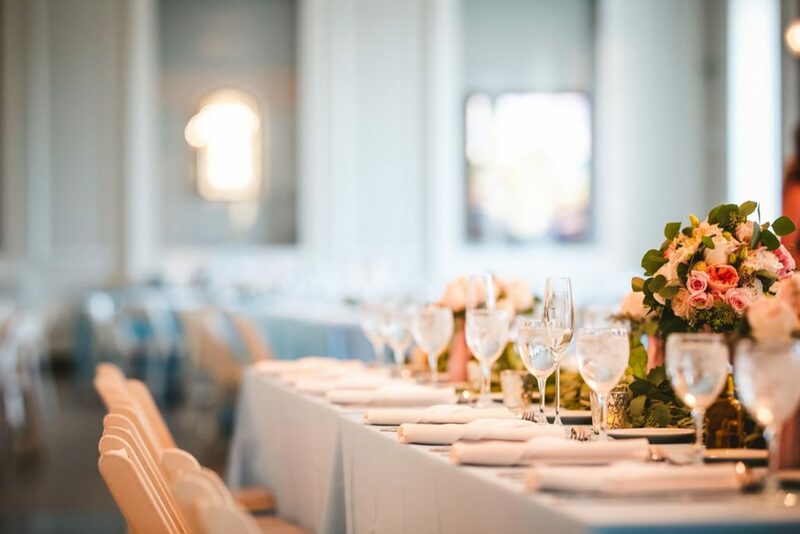 If you are looking for a professional, highly-renowned Chicago wedding decoration photographer to capture every detail of your special day, be sure to consider the outstanding, personalized services Lake Shore Photography and Video has to offer. As Chicago’s leading wedding decoration photography and video company, we believe that high-quality photos of every tiny aspect of your wedding is key to establishing a stress-free atmosphere, as you can relax knowing that we’ve got it all covered, from the tear dripping down your mom’s cheek as you say “I do” to the color of your toenails. 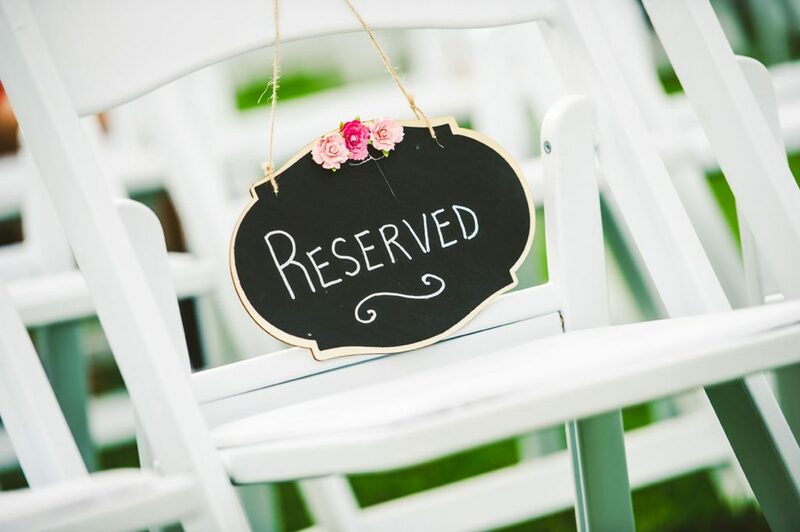 We offer many different wedding decor packages to fit within your budget. 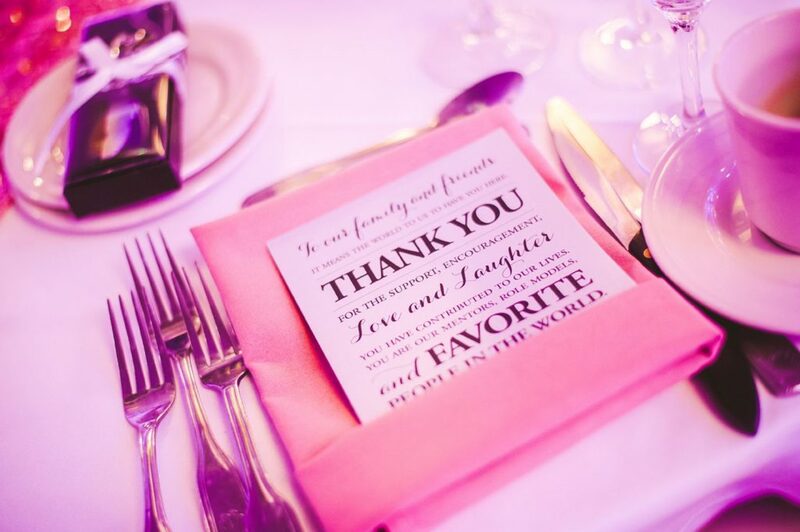 So be sure to send us an email for a free quote or call us today at 847-687-2336 to speak with our advanced Chicago wedding decoration photographer who will be more than happy to help!